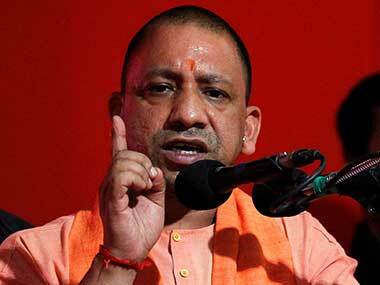 Adityanath claimed that Congress plays with India's security for its gains, adding that it is clear from the CBI court's judgment on the Sohrabuddin case, which acquitted all accused and termed it a political conspiracy. 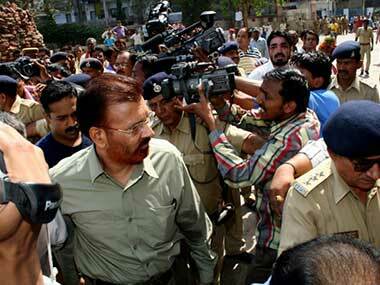 It called the evidence put forth by prosecution witnesses "hearsay" in nature, while acquitting DG Vanzara in the case. 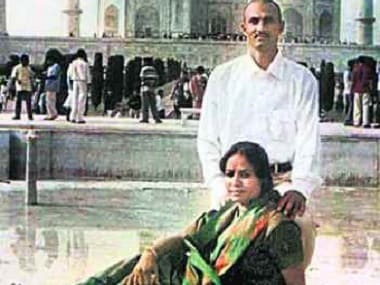 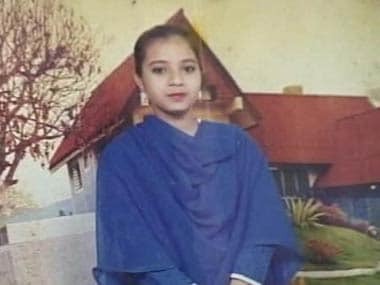 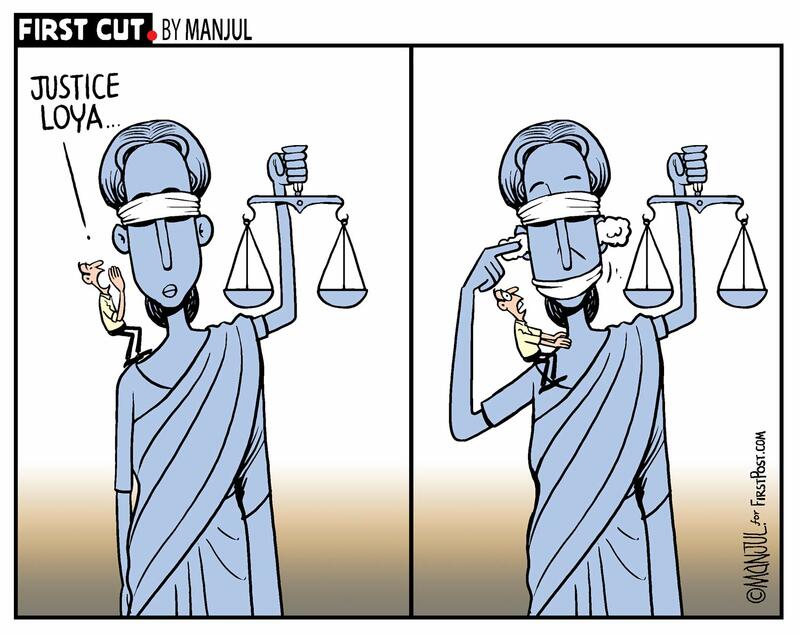 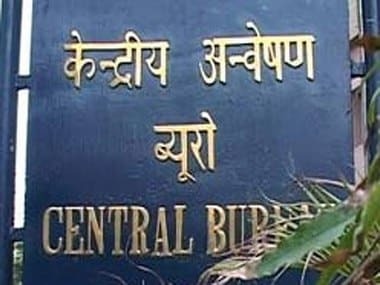 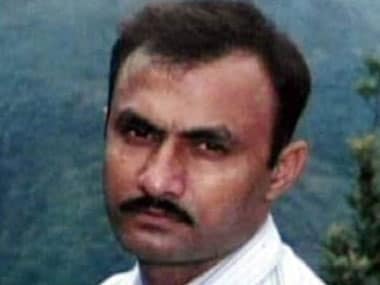 Facing criticism for arguing for only 45 minutes in Sohrabuddin Sheikh fake encounter killing case, CBI today said it had already given a detailed submission to the Mumbai court vehemently countering Amit Shah's plea to discharge him in the case. 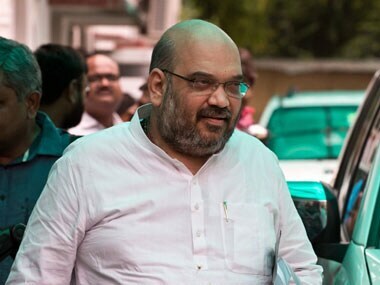 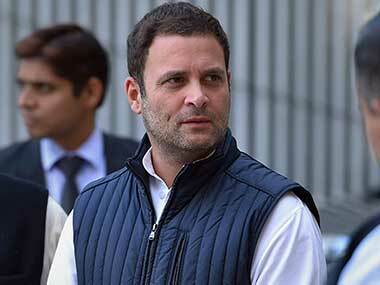 The BJP on Wednesday questioned Congress President Sonia Gandhi's silence on the apology demanded from her by the party for alleged misuse of CBI by the previous UPA government, in the wake of a special CBI court discharging its chief Amit Shah in the Sohrabuddin fake encounter case.